Meet our dedicated veterinary staff! 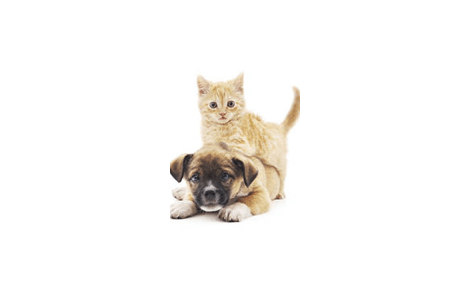 Our team includes registered veterinary technicians (RVTs), veterinary assistants, and customer services representatives. We all are here to provide you and your cats with top notch care! Tané has been working with Coastal Cat Clinic and Linda Mar Vet since April 2006. A newcomer to the veterinary world, she started as a receptionist. After about a year, she moved up to become a receptionist supervisor along with Kim Lopez. In October of 2011, Tané left her front desk duties to take on the administrative assistant position, and in November 2015 she became our hospital manager. Tané is mom to a kitten named KitKat, three dogs, a rescue named Boot, a Pomeranian named Peanut, and a Chihuahua named Butters, and a human baby. In her spare time she likes to read and paint. Robin has been working at the Coastal Cat Clinic since 2007. After being in 4H for several years, she became interested in working with animals and got into the veterinary business. She loves animals and wants to be a part of a field that makes a difference. She has one super awesome dog named Emerson and three cats (named Puma, Rendezvous, & Feta) that she spends most of her time with after work. Erin started as a veterinary receptionist in 2002 and eventually went to tech school and became a Registered Vet Tech in 2010. She is originally from upstate New York and moved to the Bay Area in 2011 with her husband, four cats, and one dog. 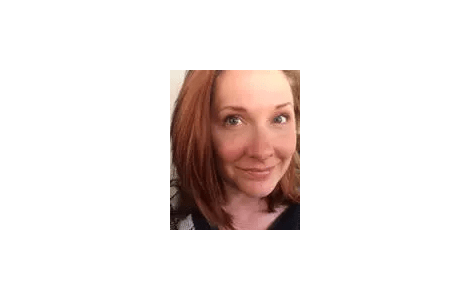 Erin has experience with small clinics, specialty hospitals, and even worked at the Oakland zoo where she got to participate in monitoring anesthetic procedures on the lions and tigers. Erin became Fear Free certified in 2018 and is working on becoming certified in Low Stress Handling. Laura moved to Pacifica from Michigan in 2012 with her husband, son, 2 cats (Bree & Bishop) and dog (Ripley). Before that move, she went to tech school in Michigan and became a licensed veterinary technician in 2007. 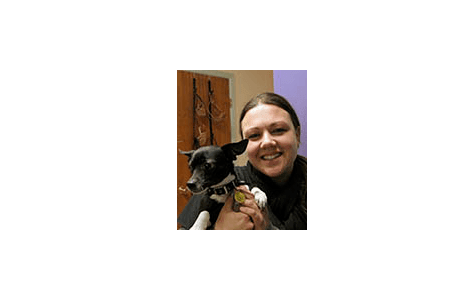 Laura has spent her years in the veterinary field working in many areas, including private practice, shelter work, specialty medicine, and even zoos. However, she missed her time working with cats in private practice, prompting her to seek a job here at Coastal Cat Clinic. Shirley was born and raised in San Francisco. 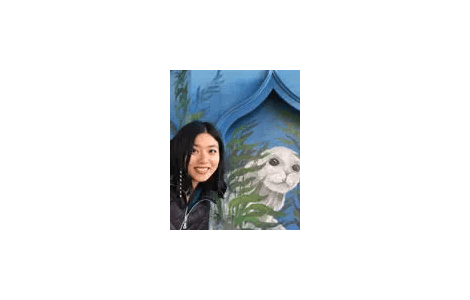 She attended the University of California Davis where she earned her Bachelor of Science Degree in Animal Science then got her Associate in Science Degree in Veterinary Technology from Foothill Community College. She obtained her license soon after graduation, making her a Registered Veterinary Technician. Like everyone at Coastal Cat Clinic, Shirley loves animals. However, Shirley has a particularly soft spot for guinea pigs. Shirley currently has a herd of old lady guinea pigs as well as one to two foster guinea pigs. She is also owned by two cats, Lionel Ritchie and Charles M. Sparks, and a dog named Oliver. Jen joined the Linda Mar Vet/Coastal Cat Clinic family in 2007, a year after starting tech school at Western Career College, and in 2008 she obtained her RVT license. She got into this business because she loves animals and currently has two cats named Gilligan and Hamilton, and two dogs named Albee and Rocky. In her spare time, she loves to take the dogs backpacking, hiking, or camping. 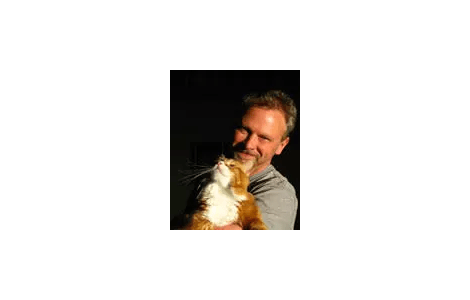 Jim has been with Coastal Cat Clinic since 2006. As our resident “cat guy” he loves creating cat spaces in his house and even put up the cat shelves in our reception area. Jim currently has a full house of cats that he has rescued through his work as a veterinary assistant. Alison is thrilled to join the team at Coastal Cat Clinic. On her lunch breaks, she can often be found hanging out with the elusive hospital cats (AKA "the girls"), Tulsa and Cheyenne. Alison started her career with animals cleaning cat cages at the local shelter. 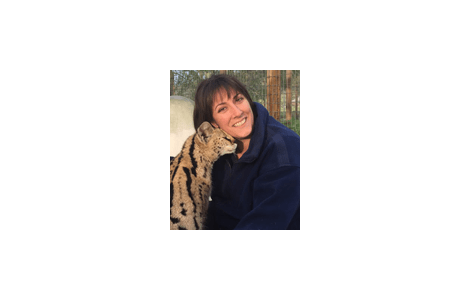 She spent the last six years working as a zoo keeper and trainer, handling non-releasable and captive-born wild animals for educational programs and tours. She has a feline roommate named Hannah and a 33-year-old CA desert tortoise named Herman. In her free time, she is a volunteer keeper at the Oakland Zoo.